In the words of Pitbull, “They can’t, they won’t, they never will, stop the party.” Sounds like the mantra for Grammys night. Once again, music’s big night could be heard around the world as the industry’s brightest stars gathered at the Staples Center in Los Angeles to celebrate what they do best. Over at the Republic Records Grammys after-party, sponsored by Fiji Water, famous faces like engaged stars Sophie Turner and Joe Jonas could be seen having a great time. According to a source, the two were “the life of the party” as they danced and mingled with friends. Over at the Universal Music Group Grammys after-party, icons like Mick Jaggerand Earth, Wind & Fire were in attendance as were some of the night’s winners, such as Musgraves with her husband Ruston Kelly. Exes Niall Horan and Hailee Steinfeld both attended, though it didn’t seem like they crossed paths, according to a source. 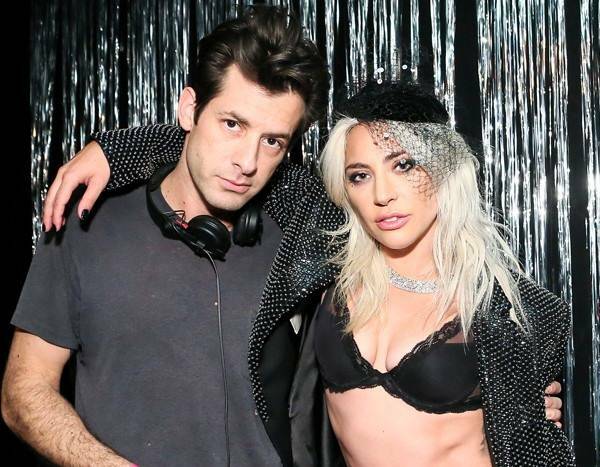 Meanwhile, at his own after-party, Mark Ronson and his fellow “Shallow” songwriter Lady Gaga celebrated their Grammy win by rocking out behind the DJ booth. Needless to say, it was an unforgettable night in Tinseltown for music’s most beloved. Check out E!’s gallery below to see inside some of this year’s after-parties. The sister duo posed for a photo with the “Gravity” crooner. The musical stars gathered for a group photo at Ronson’s after-party. Michael Jackson‘s firstborn and her beau posed for photographers. The “Shallow” songwriters celebrated their Grammy win at his after-party. Now, let the countdown to next year’s Grammys officially commence!